The Cebu City Council (CCC) has backed the bid of Philippine property developer Universal Hotels and Resorts Inc. (UHRI) to construct an integrated resort outside Manila. Cebu Daily News reported that, by a 7-5 vote, the CCC has endorsed UHRI’s application for a casino license from the state-run Philippine Amusement and Gaming Corporation (PAGCOR). UHRI reportedly plans to turn the 39,854-square-meter Kawit Island, which was originally reserved for quarantine services and maritime hospital of the Department of Health (DOH), into a world-class integrated resort with a 1000-bed hotel, casino, convention center and restaurants, among other amenities. But in order for the project to move forward, UHRI needed to seek the blessing of the CCC and, afterwards, PAGCOR. 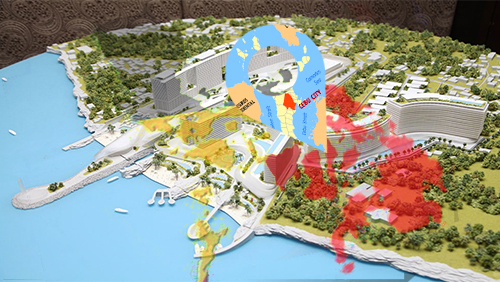 0 Responses to "Cebu City Council backs new IR project outside Manila"